Here you can find me purchased the Clinique type 3 ‘oily to combination’ and I’ve been using it full 3 week ever since and I thought it’s valid and ok now to post my opinion. Het is alweer 3 weken geleden dat ik de Clinique type 3 'vet tot gecombineerd’ hebt gekocht en sindsdien gebruik ik het dagelijks en omdat het 3 volle weken zijn vond ik dat het wel valide genoeg mijn mening erover te posten. Let me start with this lotion first because I am honestly happy with it. Pun. I've never used lotions in my daily facial routine before so I was really curious and anxious at the same time of how this will work out for me. Especially you suppose to swipe this lotion on your face twice a day: in the morning and in the evening - I seriously thought my (sensitive) skin would response in redness, irritation and breakouts. That did not happen! What! Hurray! 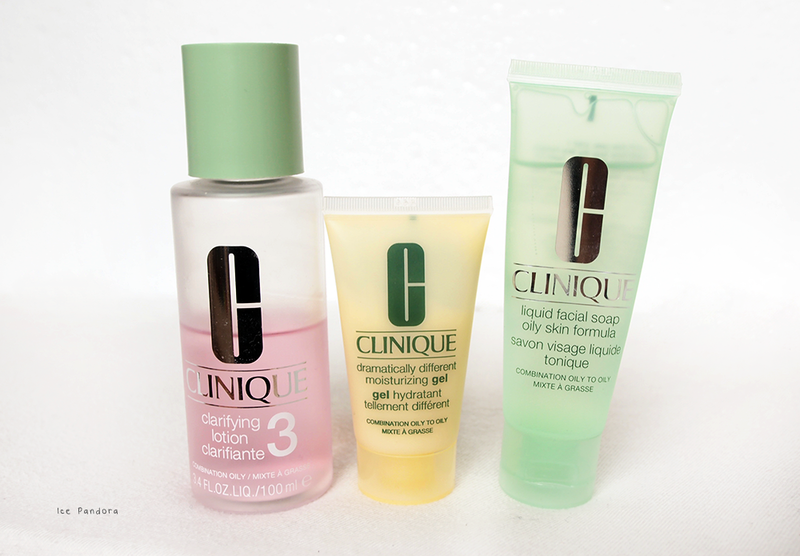 Clinique clarifying lotion is a lotion to get rid of dead skin cells, leading to a healthy and radiant skin. I find it always so interesting to see the dirt on my cotton pad every time I am done swiping my face with. Maybe it's because the lack of dead skin cells on my face lately but my facial appearance is a much more radiant + 'fair skinned'! My pores seems to be minimized as well too. These both products are also great and the 'liquid facial soap' got to be one of the best cleanser I have used so far. 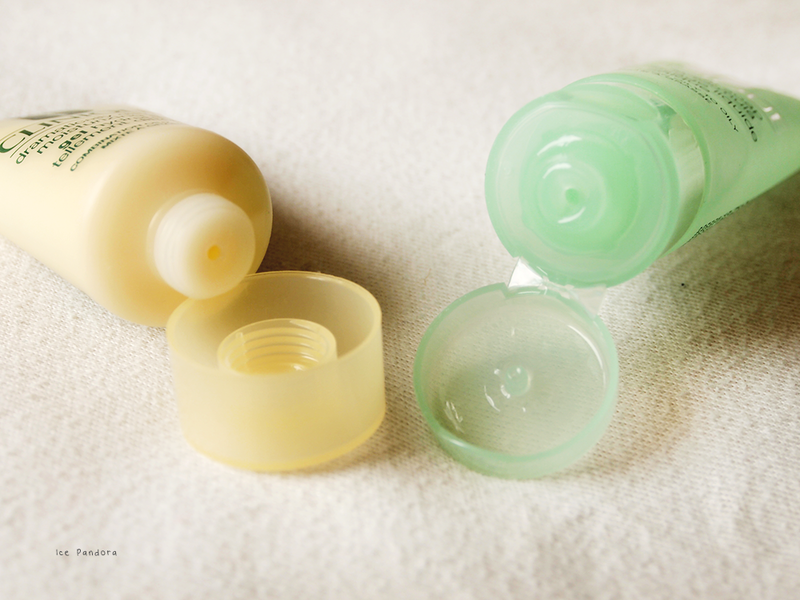 It leaves a gentle, clean and none squeaky tight skin feel after. My hands itself feels really soft! I know Clinique is known for being none-perfumed but I do catch a smell out of the liquid facial soap which smelled like subtle soap smell. And I like it! 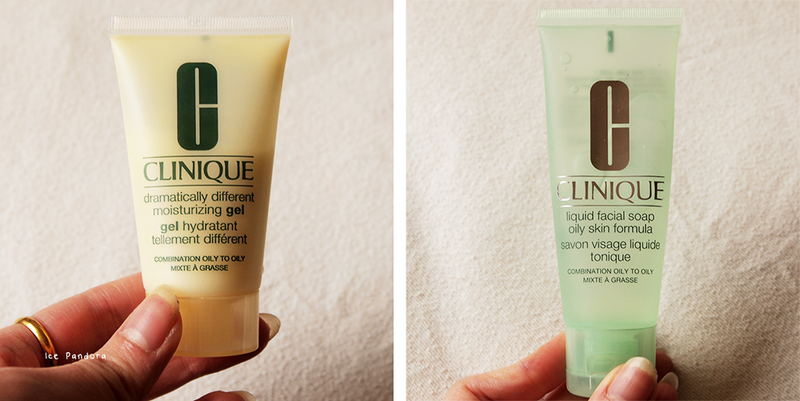 The 'dramatically different moisturizing gel' does not work as a day creme. 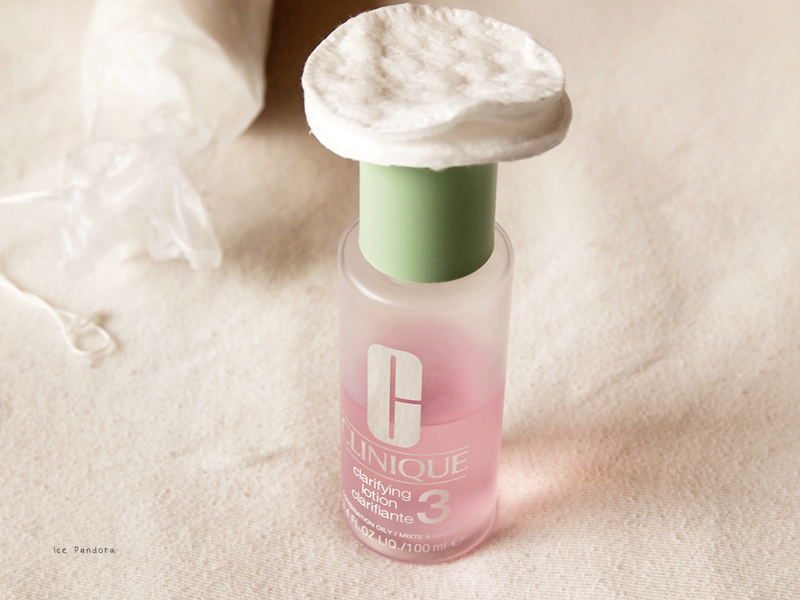 The dramatically different moisturizing gel is mainly to recover and to balance your skin after the dead skin off removal with the step-2 lotion of Clinique. That's what this saleslady told me and she's right. 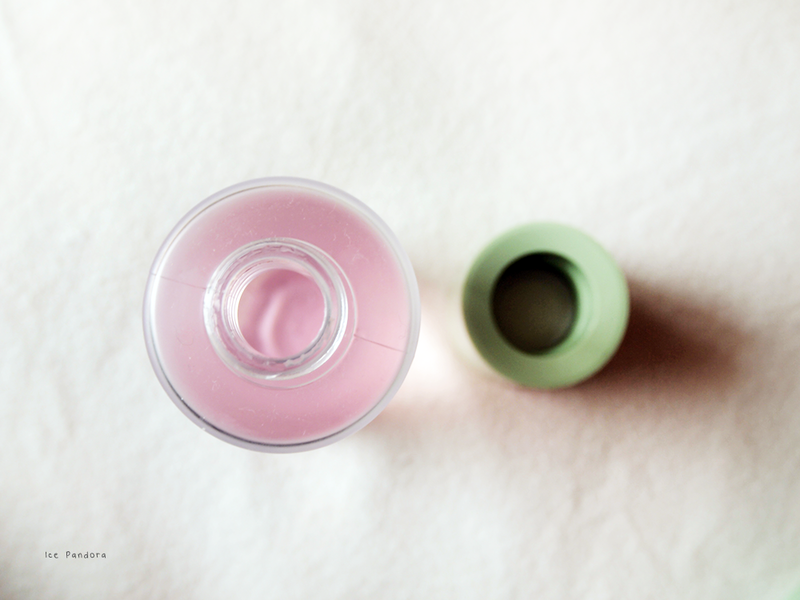 My skin still feels dry after applying this gel so a day creme/moisturizer is necessary. Glad to hear that you had a good experience! I've similarly never used a lotion or toner like that, its just hard for me to remember. the clarifying lotion / toner sounds really good! Ik heb hier wat testertjes van liggen geloof ik. Nog nooit gebruikt maar ik vind het sowieso lastig om gezichtscremetjes en lotions te gebruiken. Mijn huid wordt er altijd of droog of vettig van! 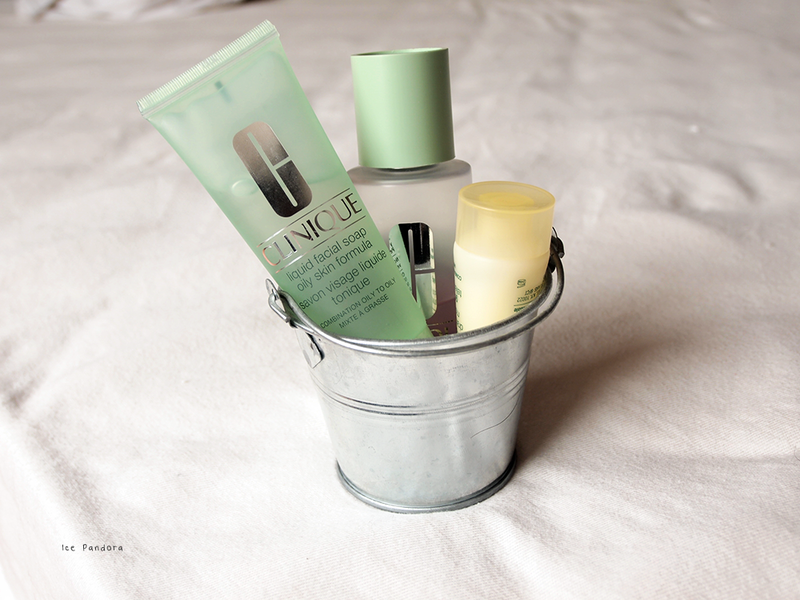 I heard lots of good things about Clinique products but have always shyed away to spend the money.. This sounds like great products ! I've been doing research on clinique products becaus I'm looking to up my skincare game! Thanks for the reviews, and cute blog! Love your honest review Ice, I used this before too. I've been meaning to try a new skincare routine and this one sounds like it would work for me. A lot of skin products cause me to breakout or cause redness, so knowing these products didn't do that to you makes me feel like I could use them. I remember trying their 3 step programme years ago but it didn't really work for my skin. Over time, the alcohol in the toner really dried out my skin and made it turn from combination to dry which was very odd. Really great to see that you like these products and that they work for you! Currently I use a Garnier Micellar water, a gentle Elemis cleanser and then often finish with some Missha Skin Essence and then some Aesop moisturisers. I'll have to share a skin routine at some point too! Great review of this set! For years I've wanted to try clinique skincare but have never got round to it! I too think that flip cap would make these products a lot easier to use, same for their full sized products. However they really do sound good! I would love to try that face washing gel! Glad it's working out for you and your skin! Hooray! I'm glad it worked out well for you!